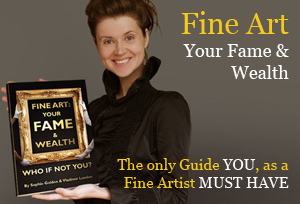 I am fascinated with the Old Masters’ art and have enrolled in this online art course to learn how to use painting techniques that are not taught in contemporary art colleges. My challenge in portrait painting is to achieve likeness of a person I’m portraying and capture the expression, especially when I paint people I know personally. This is a portrait of my husband. It is the fastest one I ever created – it took me five days and I’m happy with results. 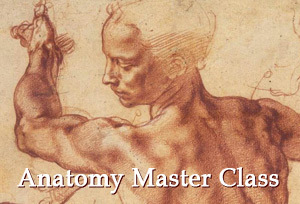 Thank you for making the Old Masters Academy course for students like me; I am learning here a lot here! Thank you very much for a wonderful portrait of your husband. 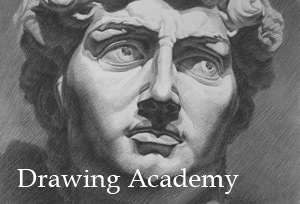 I really like this artwork and very glad that you found the Old Masters Academy course helpful. I really like colors of this portrait! It looks so good and methodical, staring from underdrawing to underpainting and to finished artwork. What a great result! Thanks for your comment. Yes I prepare an underpainting that helps me understand the tonal values required in the consequent layers. Good steps and a very rich colors. I truly enjoyed seeing your portrait of your husband. It is truly wonderful. I won a membership to this online academy. I have been watching all the videos and completing the lessons. 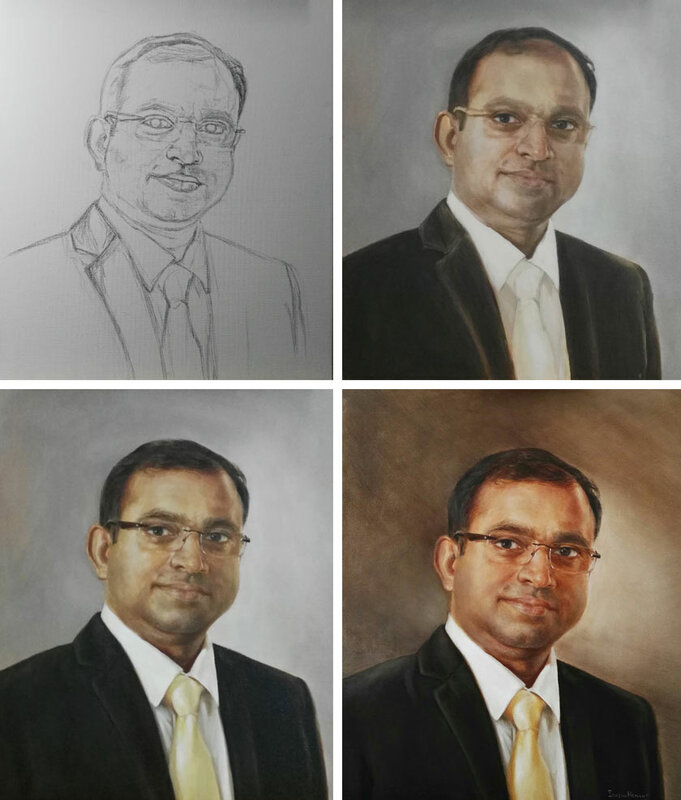 I have been an artist for more than 25 years, you are right it is difficult to capture the likeness of someone you know personally. Currently, I am working on a portrait as well. My question is did you use glazing technique and how long did you have to wait to apply next layer?